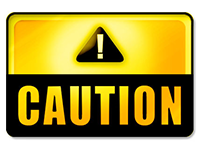 As many as 319 from 15 districts took part in the VISA. Ma. 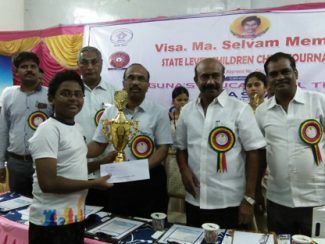 Selvam Memorial 1st State Level Chess Tournament 2018 organised by Vinayaka Chess Academy at G.K.V.M Matric Higher Secondary School, Malaiyur, Puthambur (PO).Karur on 17th& 18th November, 2018 for Under – 8,10,12 & 15 (boys & girls) with a time control of 30 mints each. Rs.40,000/- Forty thousand was the total cash prize fund of the event and special trophies was awarded to Karur district players. The event was inaugurated was held at 11.30 am by Shri. Anbalagan IAS-District Collector along with Shri. Venkatachalam, Asian Fabrics, in the presence of Shri. Visa Ma Gunasekaran, Correspondent GKVM Matric. Higher Secondary School, Karur. 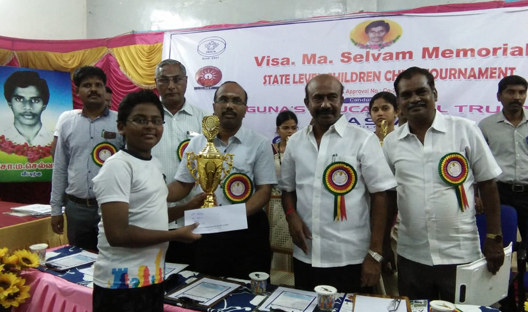 Master Raghavendra V from Trichy, master Nizsaanth Nobel Antony from Karur, Arena FIDE Master Arul Prakash N from Madurai and master Janeshwar K R from Trichy was the top seeds in Under – 15, 12,10 & 8 (boy & girls) category respectively. Organizers have made special arrangements for the stay of out station players. All round pairings was done in Swiss Manager software and rounds went-on as per the schedule. Prize distribution function was held at the venue at 5.30 PM. Shri. Surya Prakash, District Revenue Officer, Shri. Palaniappan – Principal, Cherans School Karurweres the chief guest and presided over the function, in the presences of Shri. Visa Ma Gunasekaran Correspondent, GKVM Matric. Secondary School, Karur. All the winners were presented with glittering trophies and merit certificates.